We must balance conspicuous consumption with conscious capitalism. 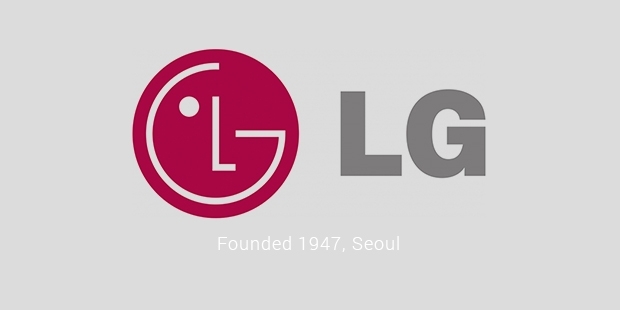 LG Corporation or Lucky Goldstar is a multinational corporation based out of South Korea. The headquarters are situated in the LG twin towers in Yeouido-dong. LG is the number one company in producing electronics, telecom products, chemicals, etc. LG holds some of the subsidiaries like Zenith, LG Display, LG Electronics, LG Chem and these are spread in around 80 countries. 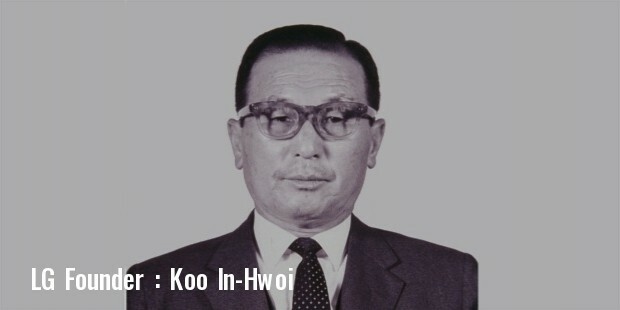 Koo In-Hwoii is the founder of this company. LG operations are served worldwide. It is both the holding and public type company and is a popular choice in the field of display, telecom, solar energy, life sciences, etc. More than 220,000 employees work in this company. LG was the first company to enter the plastic industry in Korea. With the entry in plastic industry, GoldStar Co. Ltd. got established in the year 1958. Goldstar was the first company to produce Radio. But there were many electronics that ran under the name of GoldStar and some others which were under the name of Lucky. Lucky got famous for soaps and detergent powders. Some of these products are still there in the Korean market. In 1995, the company was renamed “LG” and the tagline for the company is ‘Life’s Good’. The company formed a joint venture with BM but it did not work and it got terminated very soon. Then in the year 2001, two joint ventures were formed. 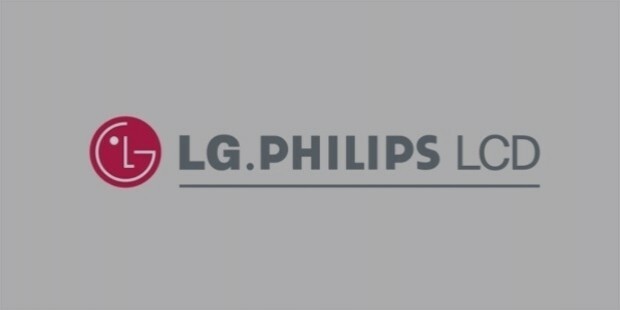 This was with Royal Philips Electronics for the LG Philips Display and the Philips LCD. 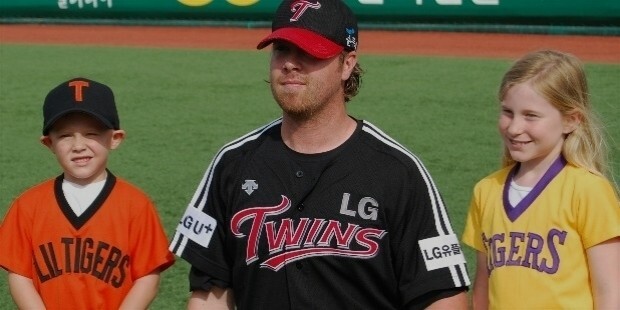 The company also owns a LG twins baseball ownership in Seoul and the ownership has been since 1989. The company operates more than 40 companies in electronics, telecom fields and chemical. The manufacturing subsidiaries range from digital and electronic home appliances to mobile phones and LCD displays. The chemical industries include cosmetics, rechargeable batteries and industrial textiles. Other products in the same industry include medicines, polycarbonates, and decorative materials for surface. The telecom industry of the company includes phone services for short and long distance calling, broadband communication, including telemarketing services. LG is also involved in the Coca Cola Bottling Company in Korea. It also involves managing real estate industry and the company offers consulting on management issues. A number of sports clubs are also operated by LG. All the activities of the company are divided into different fields. The holding company is the LG Corporation. 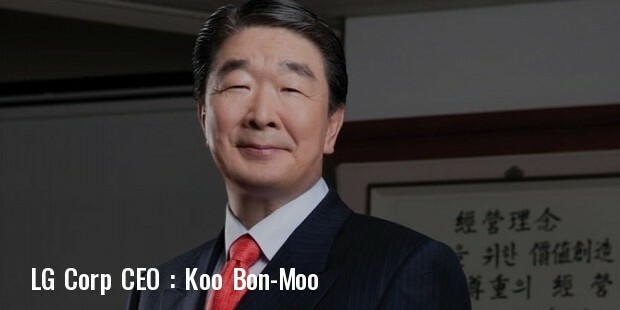 This is the parent company of the LG Group. 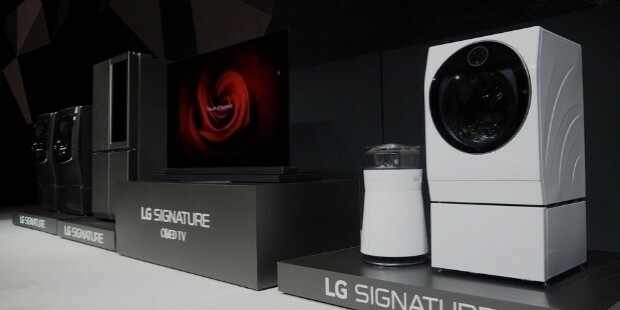 Electronic industry of LG includes LG Electronics, LG Display, Lusem, LGInnotek. The chemical industry includes LG Chem, LG household and health care, LG MMA, LG Hausys and LG Life Sciences. The telecommunication industry of LG includes LG Uplus, LG CNS, LG N-Sys, SERVEONE. LG invests in various sponsorships like Changwon LG Sakers, Formula One, Copa America, Son Yeon-Jae, Los Angeles Dodhers, International Cricket Council, FIS Snowboard World Cup, LG Cup (Go), etc.